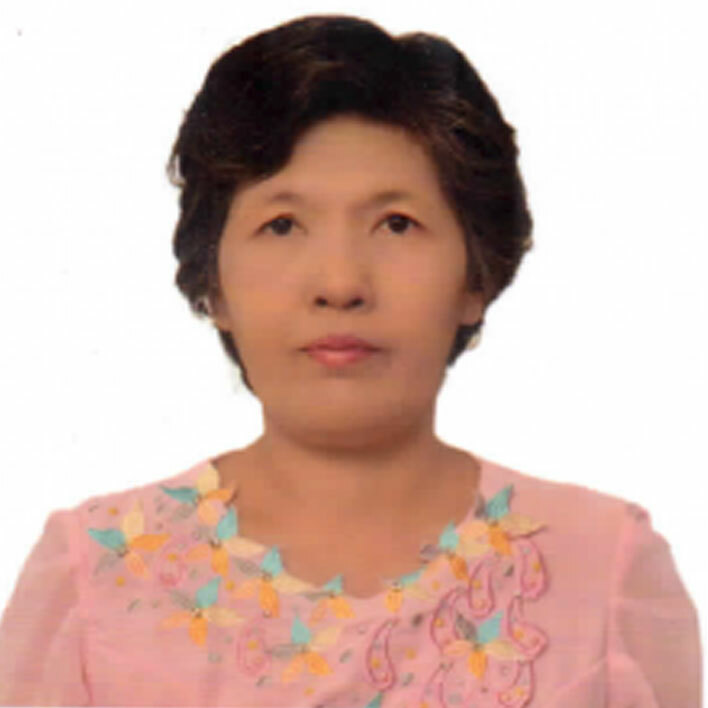 She is a Medical Doctor as well as Deputy Director of Yangon Regional Health Department especially responsible for disease control such as Vector-borne disease, TB, HIV, communicable disease and non-communicable disease. She worked as Assistant Surgeon/Medical officer in hospitals for 9-years. She has experience in malaria control program as Assistant Director and Deputy Director for 7 years. She took responsibility for Planning, Organizing, Managing, Coordination & cooperation, conducting trainings, Operational Research studies & Field Implementation, Supervision, M & E , Reporting .And also she involved in developing and updating the NSP, M&E tools, Guideline, SOPs, training curriculum etc.